An alternative to a standard vase, our stunning flower bouquets complete with a contemporary flower jug, make the perfect gift for any special occasions. 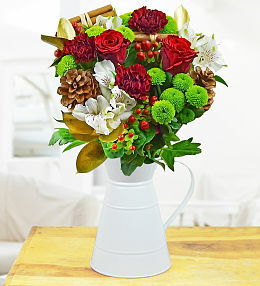 Each flower bouquet is beautifully arranged by our highly skilled florists. 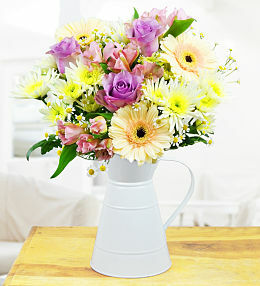 Our beautifully arranged flowers presented in a lovely country jug make the most perfect gift for all special occasions. 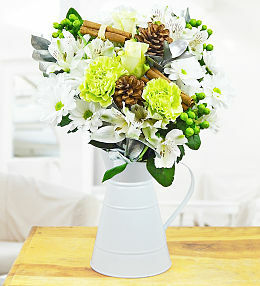 Each country jug is expertly arranged by only our very finest florist. 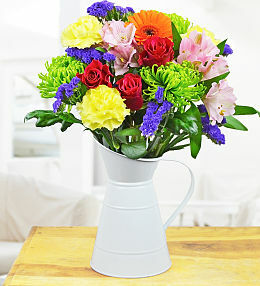 Our beautifully arranged flowers presented in a lovely country jug make the most perfect gift for all special occasions.